A love that will stand against it all. 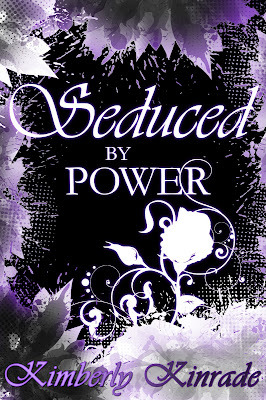 In Seduced by Power, the final book in Rose's Trilogy, Rose and Derek face the greatest threat to their love, and lives, as they are forced to make painful choices to save those they love the most. They give everything they have to end the battle against Rose's mother and retrieve that which was stolen from them. But will it be enough to save them? 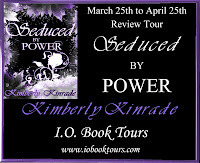 I would say that the third installment in Kimberly Kinrade's Seduced series is surely explosive! The action continues to steadily pick up as Rose learns startling truths about her powers and she travels to the darkest depths to save her love. 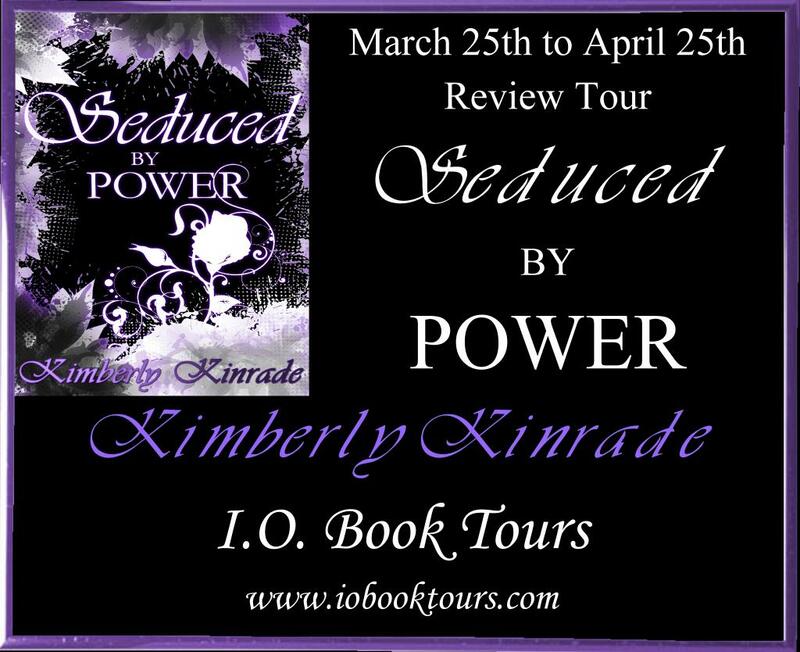 Kinrade's writing style is just as expressive as ever and it will give reader so much to look forward to when reading Seduced by Power. The emotions are so tangible: the passion, fear, anger, and desperation all glue minds to the story. I do have to admit that I thought some of the plot lines were ended rather too easily or just too unimpressive. Some scenes did make me wonder how well they meshed with the story as a whole, but the overall enjoyment of the story still remains on a high level.